What a phenomenal idea for a series. A Librarian who is tasked with traveling through time to make sure the details of history are recorded correctly. Time travel, the perfect setting, lush descriptions plus books. Having never read the first in the series, I was nervous to jump right in with book two, but Christy does a wonderful job at making The Archivist stand on its own merit. Readers will be able to follow the story line without trouble. 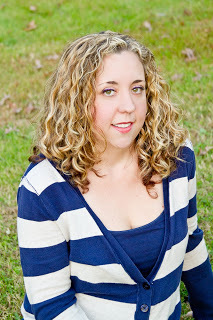 Savannah is a college student whose life revolved around shelving, caring for and traveling through books. Her family relationships are stormy and she doesn’t seem to fit in with the current circumstances she lives in as an old soul. She finds herself drawn to Scotland to solve a mystery which ultimately leads to one wild adventure. 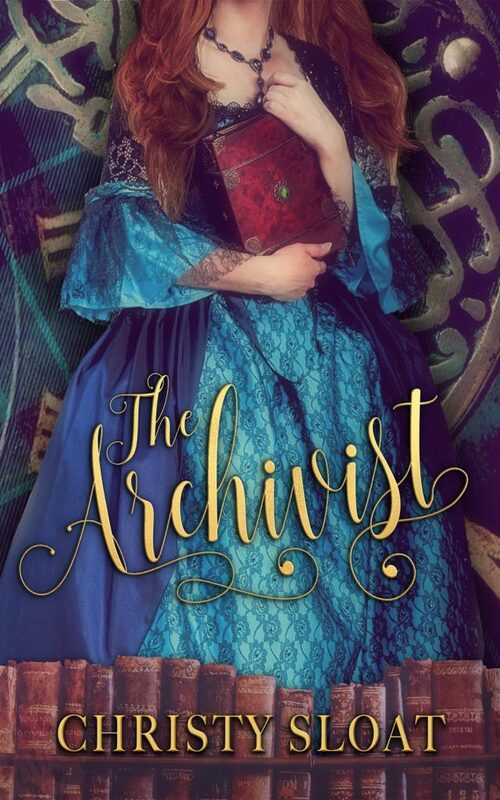 There is much to love about The Archivist. I found myself wishing I too could travel through time and experience the sights right along with Mollie of Aberdeenshire. The writing was a bit choppy at times, but overall easy to follow with a fast moving pace. I’m going to have to go back and read book one now!